Traffic Data Collection Ltd caters for all aspects of data collection work for use in transport planning, economic assessment, traffic modelling and traffic engineering. Traffic Data Collection Ltd specialises in the following areas. 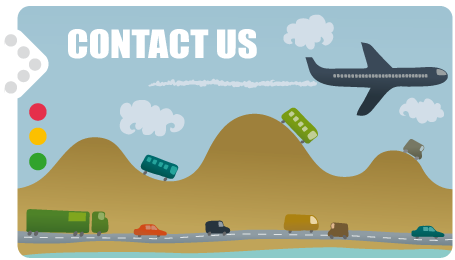 Please contact Traffic Data Collection for more information on the company and its services.